Insurance E-Mart: We are now on Facebook! 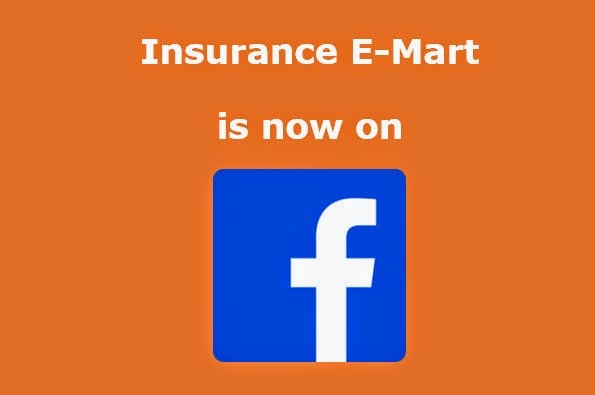 Yes, Insurance E-Mart is now on Facebook. We are still finding our feet. But we will continue to bring you more on anything to do with Insurance.